Following the success of Ireland's Garden Birds, Jim Wilson has teamed up with Mark Carmody for a collaborative work that is in a different mould from their previous publications, Freshwater Birds of Ireland and Shorebirds of Ireland. An important tool of a birdwatcher is a good identification guide. Most cover the birds of Europe and few deal exclusively with Ireland. This first photographic identification guide to the birds of Ireland has over 1,600 photos of more than 260 species, in an easy, quick-reference format. 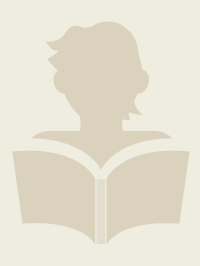 With eight to fifteen images per species, the key identification features of each bird are shown, with concise descriptions and pointers to indicate important features. This guide is produced in association with BirdWatch Ireland, Ireland's leading bird conservation organisation. 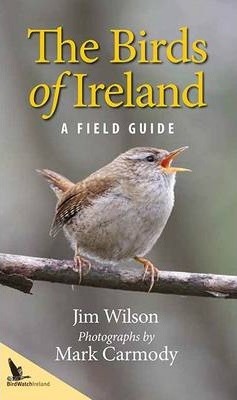 The purchase of this guide contributes funds to BirdWatch Ireland's conservation and education initiatives to help protect and promote Ireland's wild birds and habitats.